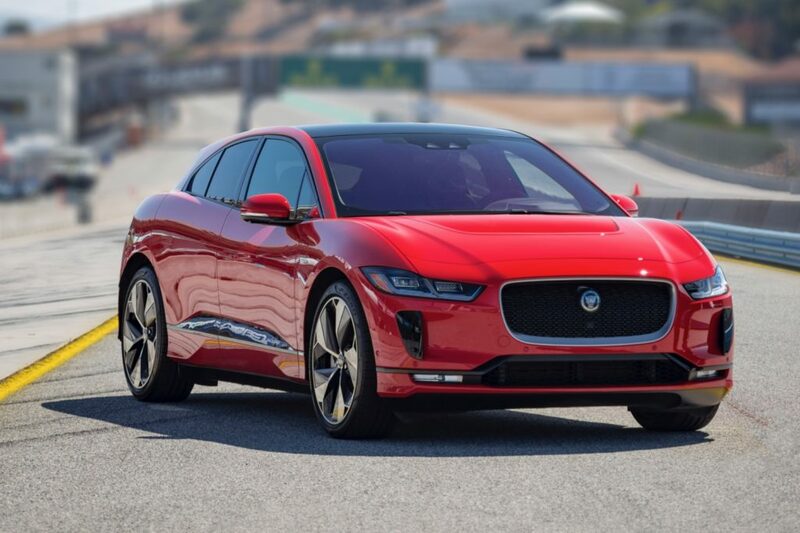 While Tesla has managed to capture most of the spotlight when it comes to electric vehicles, that will soon change, since several more established brands are jumping into the ring. This includes new EVs from Audi, Mercedes-Benz and Volvo. 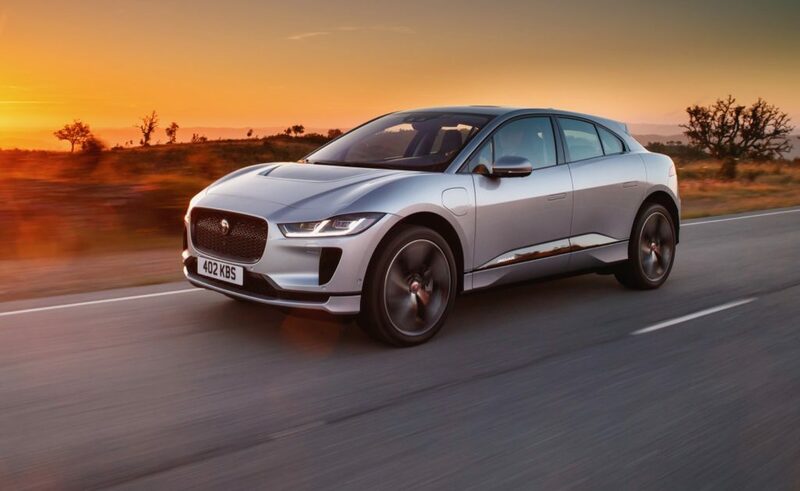 While the Audi e-tron electric SUV is slated to arrive next month, Jaguar already offers its own electric crossover, the Jaguar I-Pace. 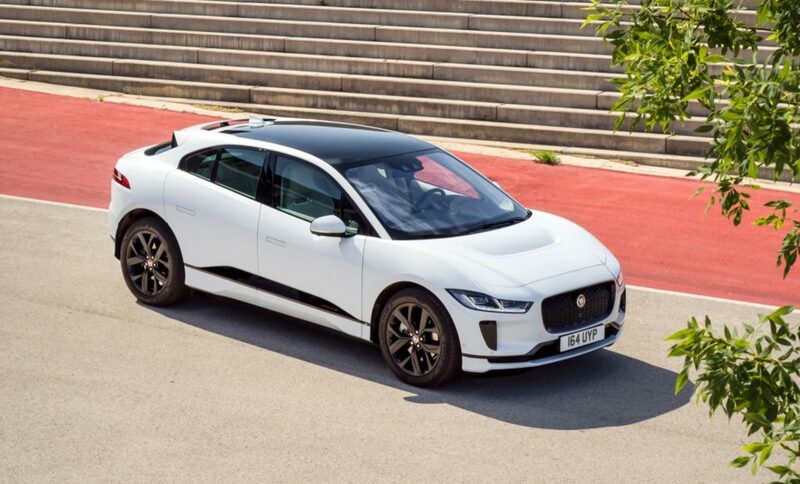 The 2019 Jaguar I-Pace is Jaguar’s answer to the Tesla Model X with its sleek crossover body, dual electric motors and a driving range up to 234 miles. 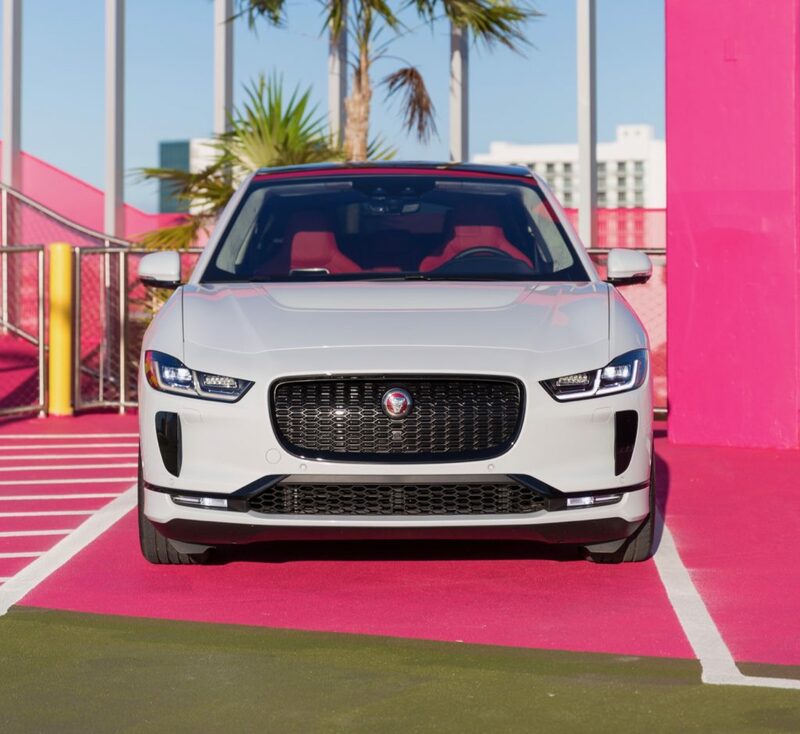 While its driving range does come up a bit short compared to the 295 miles of range that you get with the Model X, the I-Pace does offer a few more miles of range than the Audi e-tron, which can only drive 204 miles before needing to be plugged in. 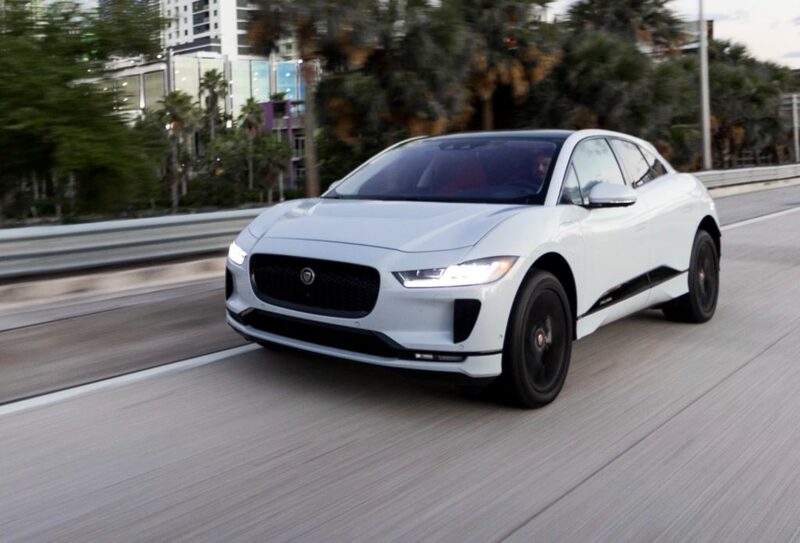 While the I-Pace can’t drive as far as the Model X, it does offer one advantage over its Tesla rival, a lower starting price. 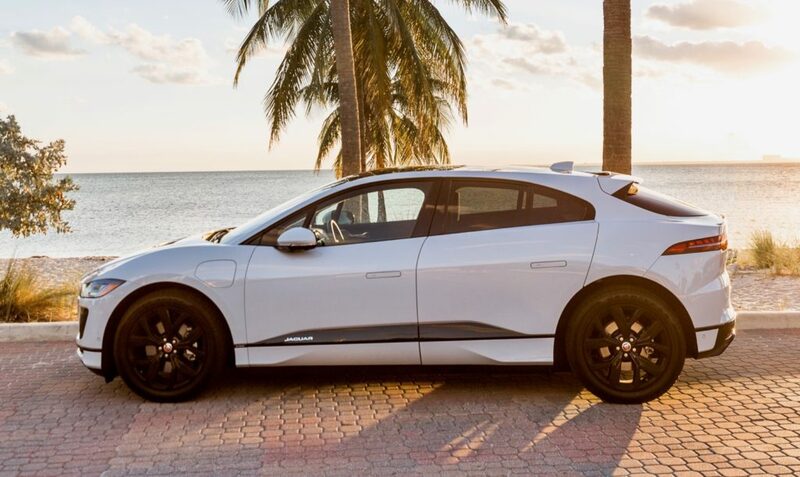 The I-Pace starts at $69,500 compared to the Model X, which starts at $77,950. 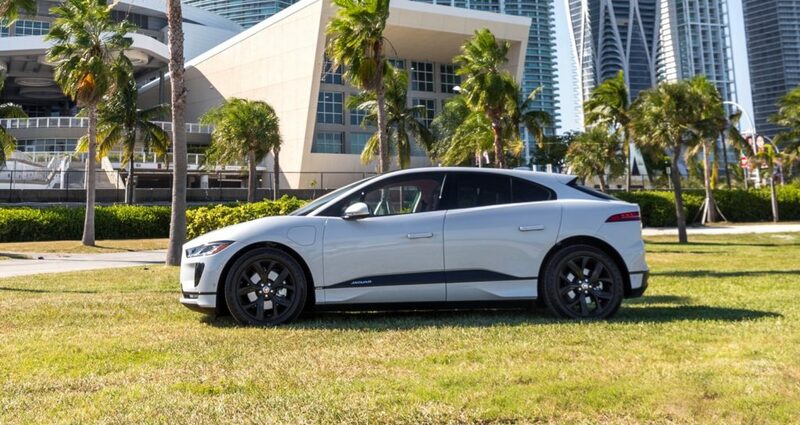 Also don’t forget that the Jaguar is still eligible for the full $7,500 federal tax credit, while the Model X is not. 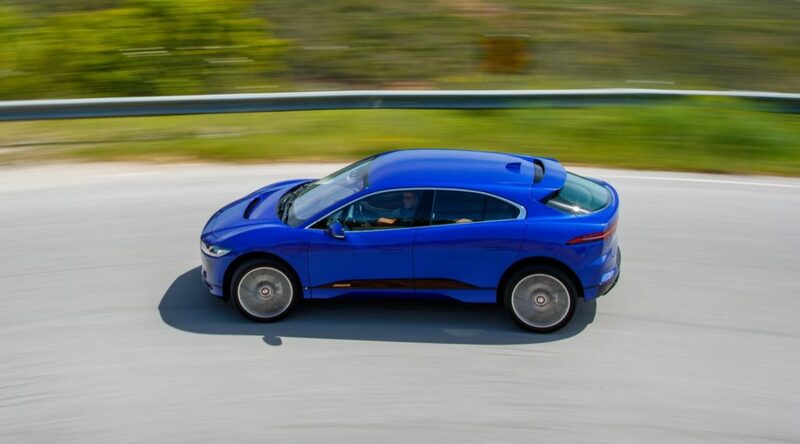 For now the I-Pace is only offered in one version, the EV400, which features two electric motors – one on each axle – to give it all-wheel drive. 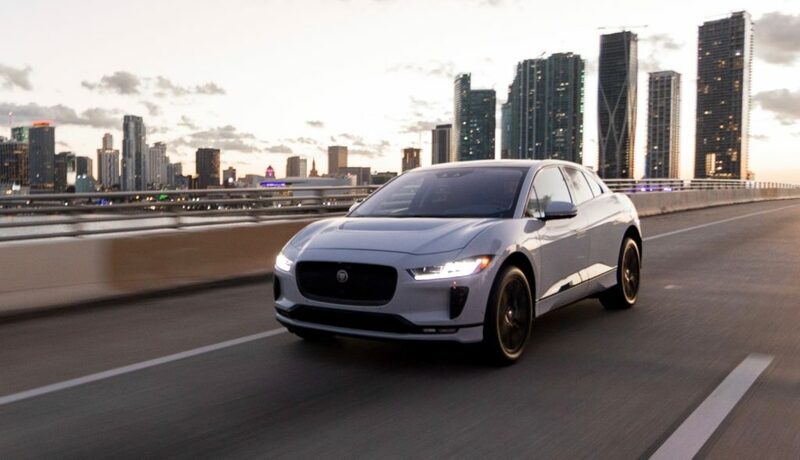 The electric motors generate a combined 394 horsepower and 512 lb-ft. of torque, which gives the I-Pace a 0-60 mph time of only 4.5 seconds. The Model X is a tad faster at 2.8 seconds, but does it really matter? 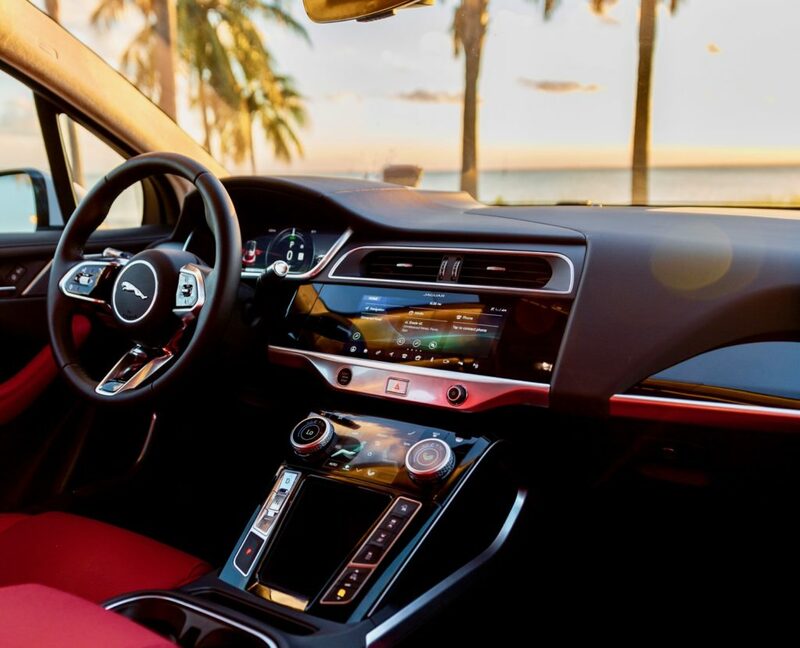 The I-Pace accelerates with ease and the lack of any wind noise makes the spacious interior feel even more calm and peaceful. There are also three driving modes: Comfort, Eco and Dynamic, which alter the suspension settings, steering weight and pedal response. 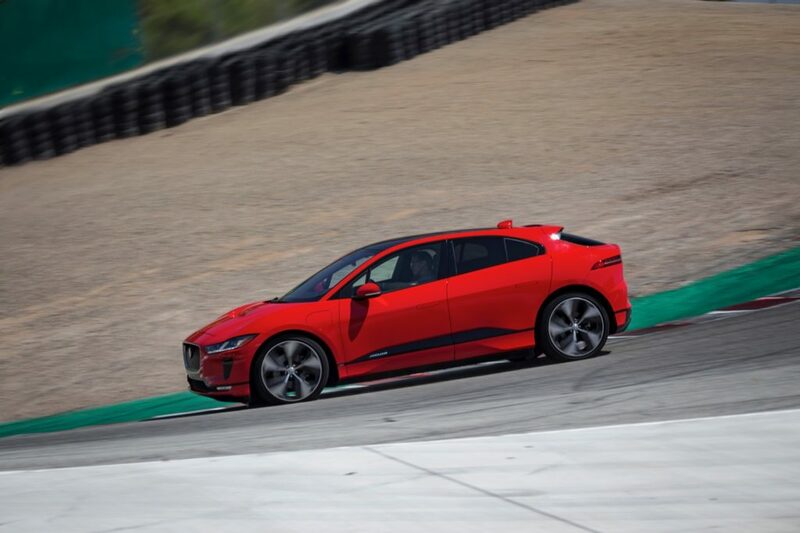 Once you’re ready to slow down, the I-Pace offers two regenerative braking settings that will slow the I-Pace without having to use the brake pedal. 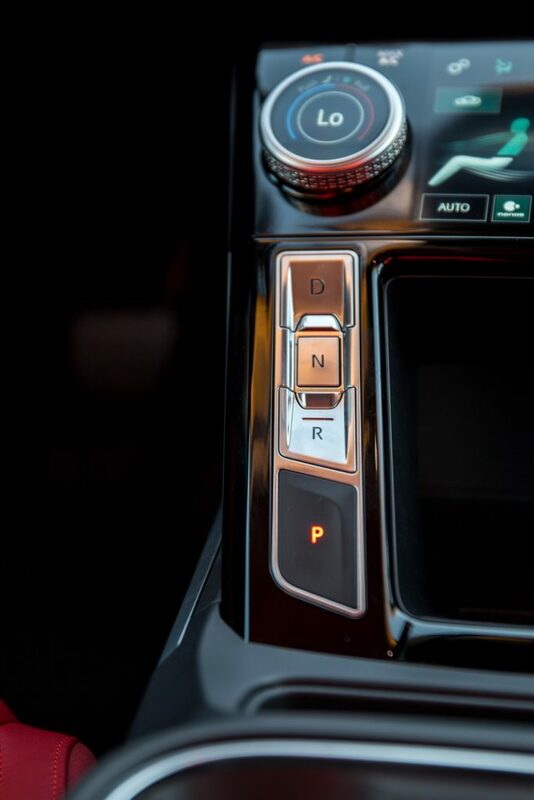 Drivers can simply select between the Low or High Regen modes on the center touchscreen to allow for single pedal driving. 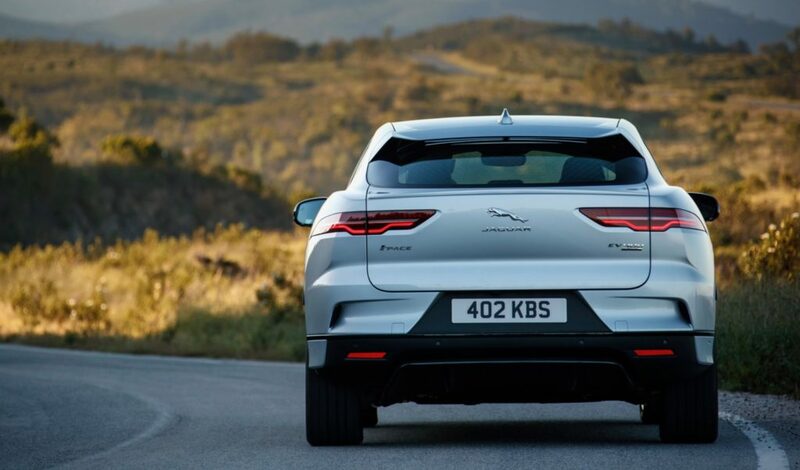 The I-Pace features an air suspension that can raise the body up to 2-inches when you’re driving off-road or lower it 1.6-inches to make getting in and out of the I-Pace easier. 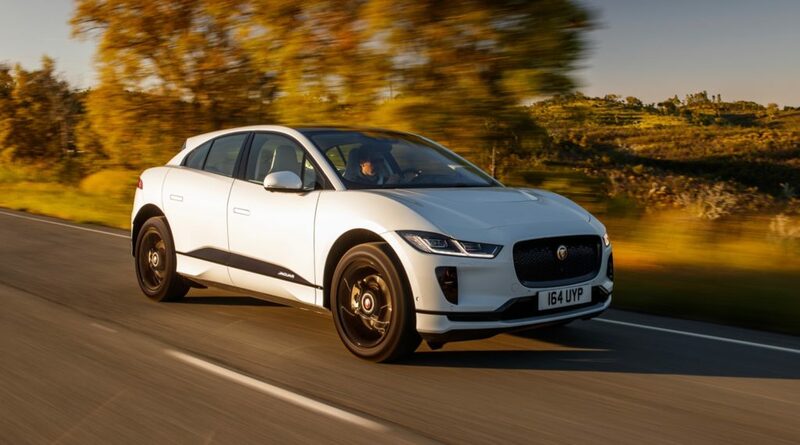 The suspension also automatically lowers the I-Pace 0-4-inches at speeds above 65 mph to help it slip through the wind easier. In either mode the suspension does a good job of keeping body roll to a minimum. 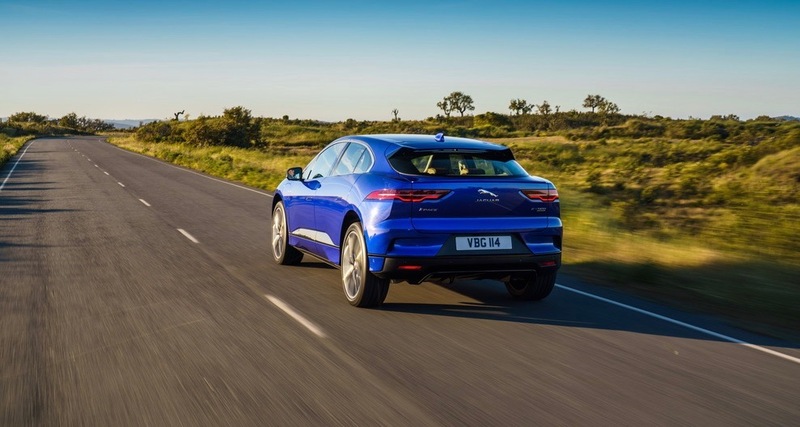 The large 90 kWh battery in the floor also helps the I-Pace feel planted to the road. 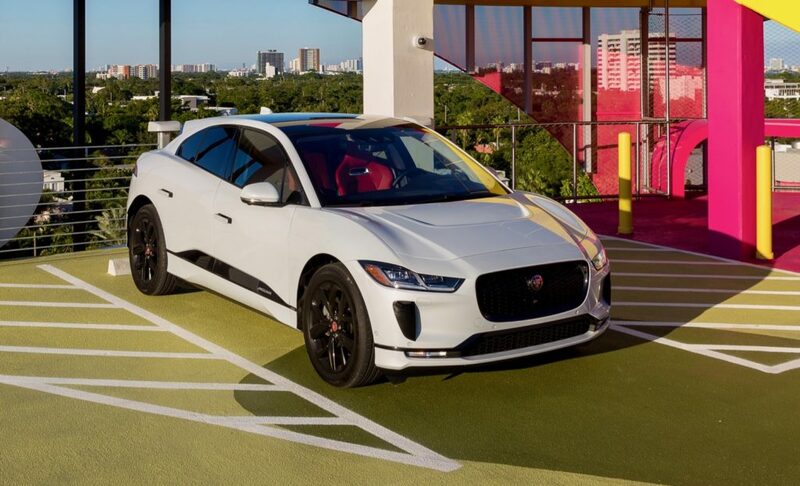 Speaking of the battery, the I-Pace can be recharged up to 80% in 85 minutes using a 50 kW DC fast charger. 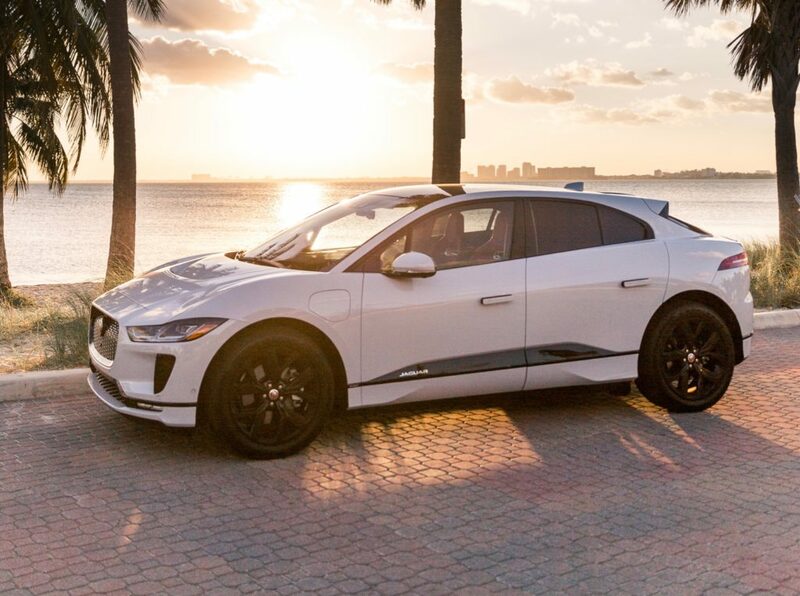 It takes almost 13 hours to fully recharge the I-Pace using a 240-volt charger, plugging it into a traditional 110-volt outlet is possible, but Jaguar says that charging it overnight will only get about 30 miles of range. At those rates, the DC fast charger is the more ideal choice, but good luck finding one. During our week with the I-Pace, we struggled to find a DC fast charger in the area and when we did find one, it didn’t work. This is where Tesla is still ahead of the game with its Supercharging network. 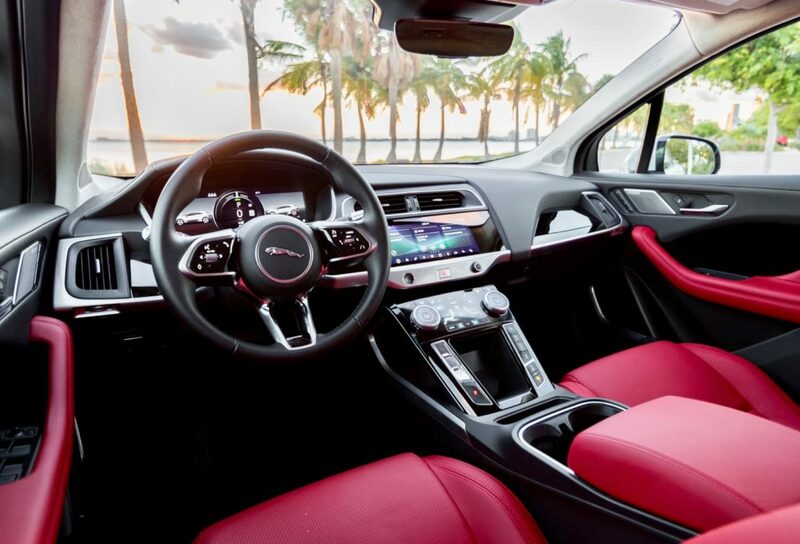 Inside the I-Pace’s interior is just as luxurious as the rest of the Jaguar lineup. The interior feels spacious, largely thanks to the fact that that the I-Pace’s wheels have been pushed to the corners. 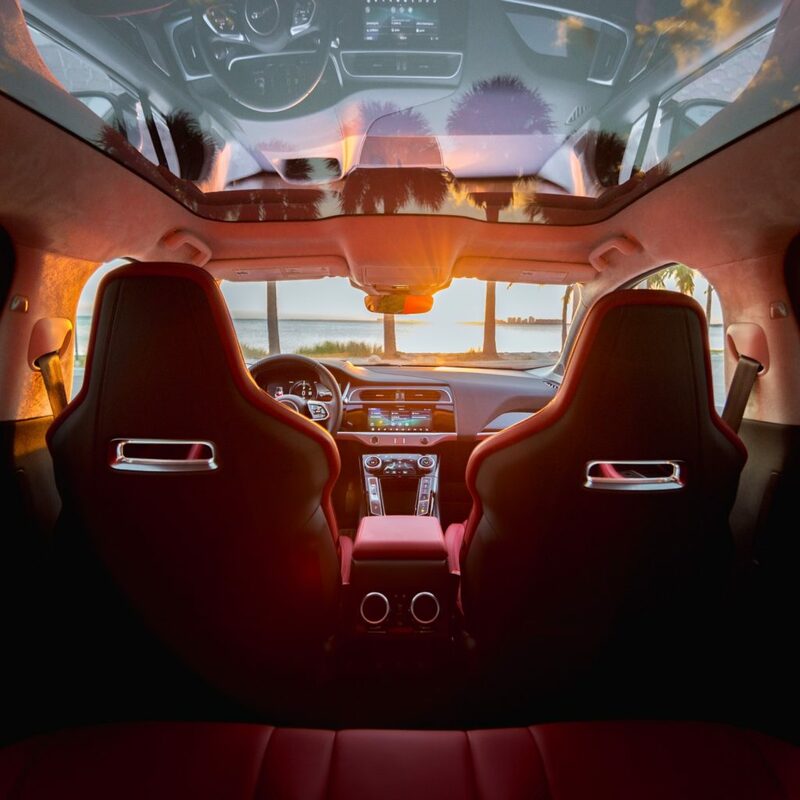 A large panoramic sunroof also gives the interior an airy feel. 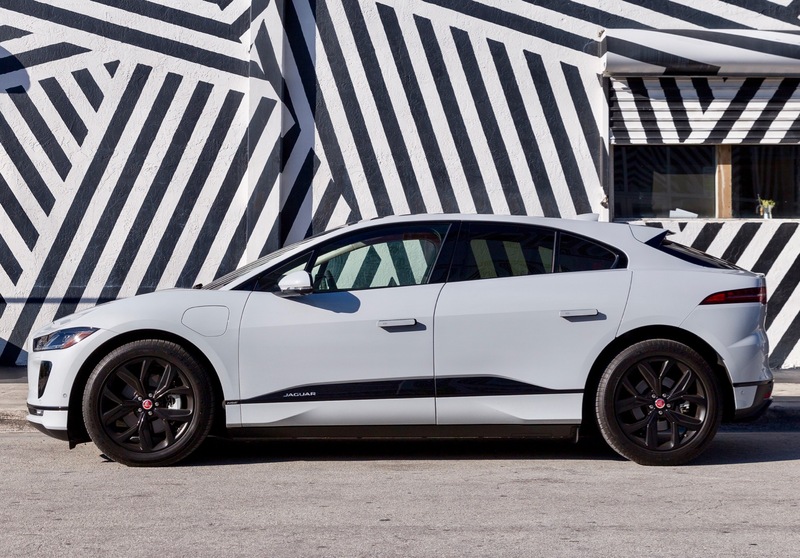 While we loved driving the I-Pace around town, there were a few tech bugs with the infotainment system. At times it can be a bit slow to react and more than once it refused to even power up at all. 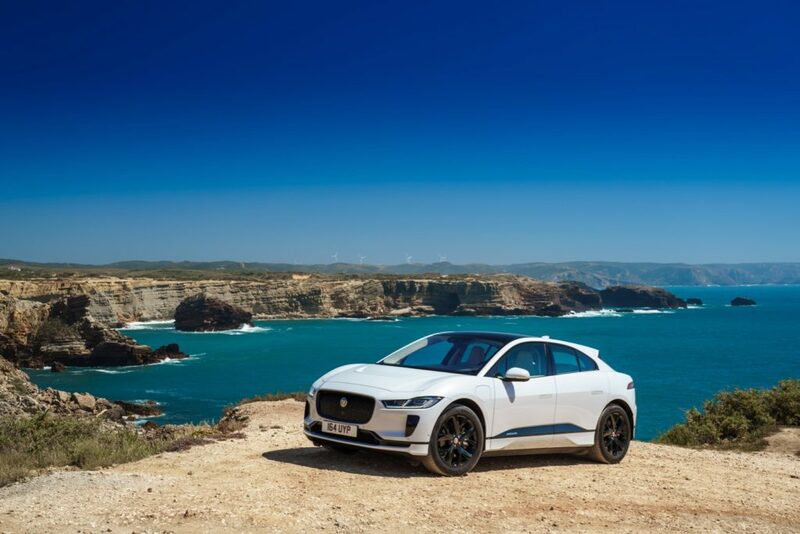 Only time will be able to tell how much the I-Pace is able to eat into Tesla’s sales, but for now the 2019 I-Pace offers a compelling combination of luxury features, refinement and driving dynamics that many EVs struggle to offer.